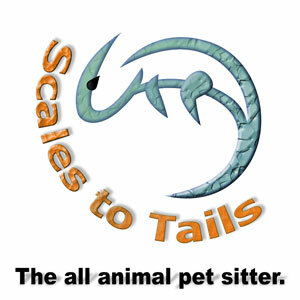 When going on holiday it can be difficult to find care for smaller pets, so I am here to help. I have cared for a wide range of small animals which are listed below. If your animal is not on the list I am happy to discuss your animal’s requirements and if I am confident I can look after your animal I will. Visits can includes general health-check, change water, feed, play and cuddles.